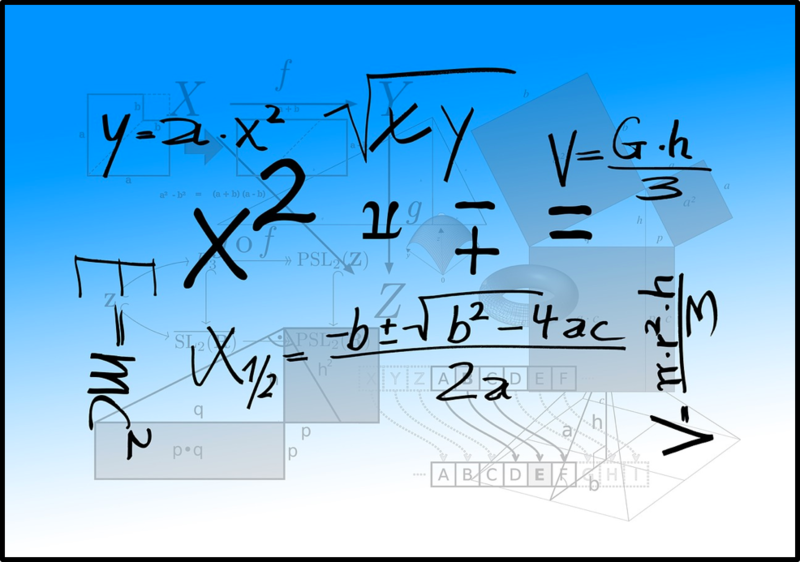 This post involves something people either love or love to hate: MATH! Sometimes, it’s handy to be able to calculate things like speed, torque, and flow rate for your hydraulic motor. In this Shop Talk Blog post, we are going to show you some common hydraulic motor calculations and provide examples on how to use them. Impress your mechanic or sales contact with your newfound technical knowledge! Let's start!